Get your Hair Cut…Change the World! Mark your calendars! If you’re looking for something fun (and worthwhile!) to do on Monday, April 22nd (aka Earth Day 2013) Aveda is planning to set the GUINNESS WORLD RECORD for most money raised for a charity by haircuts in a 24-hour period. With this global cut-a-thon, Aveda hopes to raise $5 million for clean water. If you’re in the NYC area, stop by the Aveda Institute at 233 Spring Street between 12:00 and 8:00pm for haircuts priced from $20 – $40, specialty blow outs for $10, a silent auction, complementary massage, catered food and more! Not going to be in New York City? 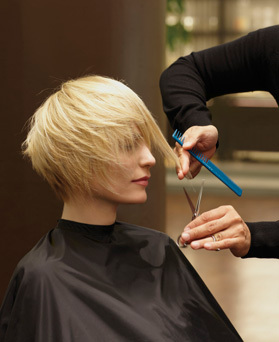 Click here to see what’s happening at your local salons.